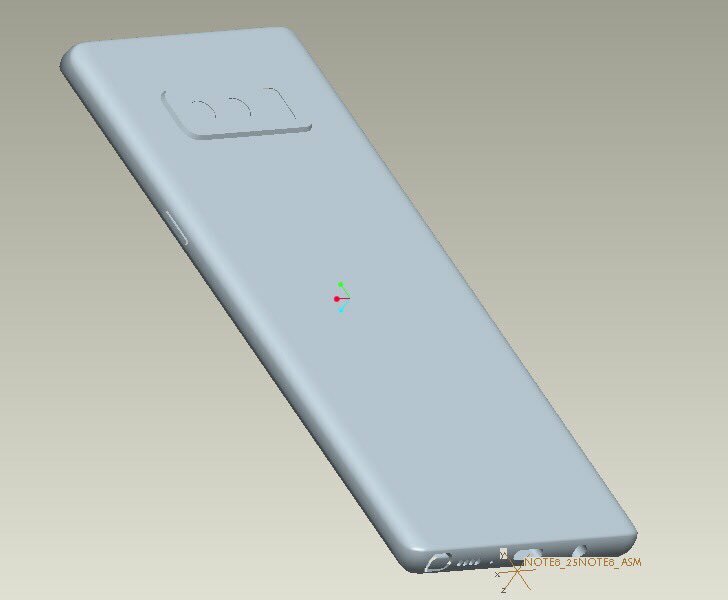 Dual Camera For The Galaxy Note 8 Is Confirmed By These Latest Case Renders; Take A Look! 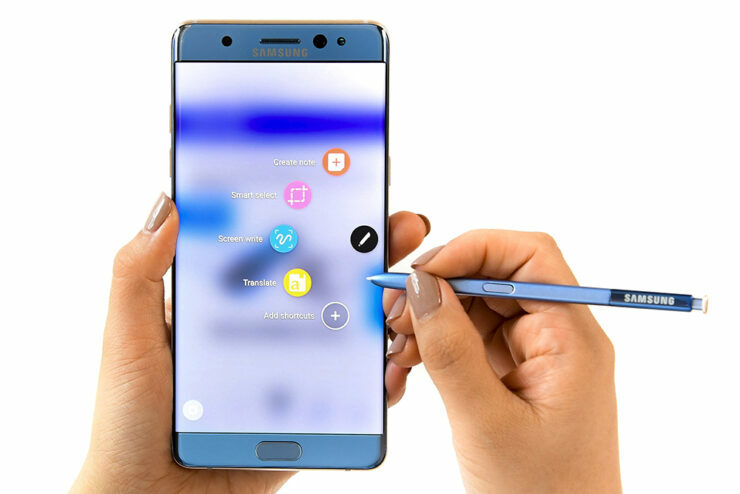 As we near its launch, the Samsung Galaxy Note 8 is becoming a regular feature of the rumor mill. The Korean tech giant’s got a lot to make u for this year. It’s fiasco with the Galaxy Note 7 is well remembered and has damaged Samsung both it terms of revenue and reputation. However, 2017 looks to usher in a new era of mobile gadgets from the company, especially in terms of design. The Galaxy S8 and S8+ are spectacular devices in terms of design. Their edge to edge display blends in perfectly with a button free front. The only blemish on the device is its rear camera sensor, which Samsung should have given more thought to. However, looks like the Korean tech giant will change things on the Note 8. 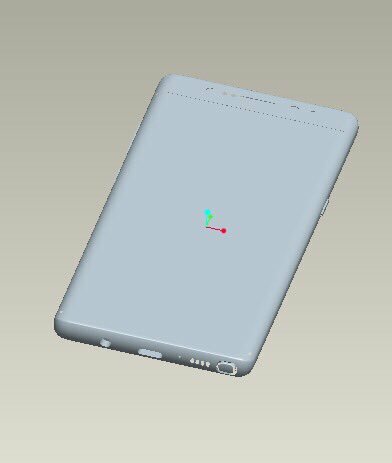 Today, some case renders for the phablet have surfaced. Take a look below to find out more. As we’ve been telling you for quite a while, any mobile gadget needs to satisfy a minimum criteria to be dubbed as flagship. This year, the formula is simple. A dual camera, an impressive display and a 10nm processor will mark a smartphone’s entry into the top tier. Combined with a ludicrous price tag of course. The Galaxy Note 8 will combine all of these. Samsung will launch it with both the Snapdragon 835 and Exynos 8895, which will be combined with a healthy 6GB RAM. The ‘big’ feature for the Note lineup this year will be its rear dual camera. While people love to criticize Apple for not adapting market trends as they emerge, criticism is eerily quiet for the Note 8. Maybe that’s because Americans love Apple more than Samsung. But who are we to judge. Nevertheless, the Galaxy Note 8 will feature a dual camera and today’s renders confirm just that. With today’s images, looks like we can put a very popular rumor for the phablet to rest as well. The Note 8 will not feature virtual fingerprint recognition, despite claims floating around in the market. The device will feature a fingerprint sensor at its back, just like the Galaxy S8/S8+. However, unlike the pair, looks like Samsung will place the sensor too far up this time. If this position turns out accurate, then the Korean manufacturer will have ignored ergonomics once again. The sensor is placed too high for easy usage. The Note 8 will also bring back Iris scanning to the lineup, Thoughts? Let us know what you think in the comments section below and stay tuned. We’ll keep you updated on the latest.